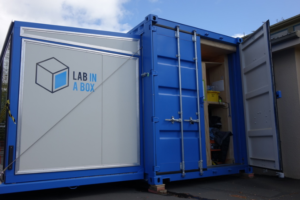 Lab in a Box is a mobile science laboratory, built in a 20-foot shipping container – and it’s coming to Queenstown for LUMA, Queen’s Birthday weekend. 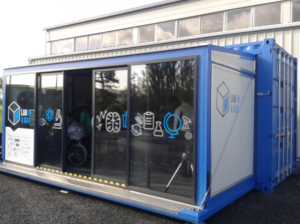 Thanks to Otago Museum and The Dodd-Walls Centre for Photonic and Quantum Technologies at the University of Otago, it comes fully equipped with science gear and an educator so families can explore hands-on the science of light. Open FREE to the public on Queenstown’s Marine Parade – hours to be announced soon.